Is it possible to have a different font in the editor per major mode? Whats your Job? Whats your daily emacs workflow? So, are you using Emacs in your school? 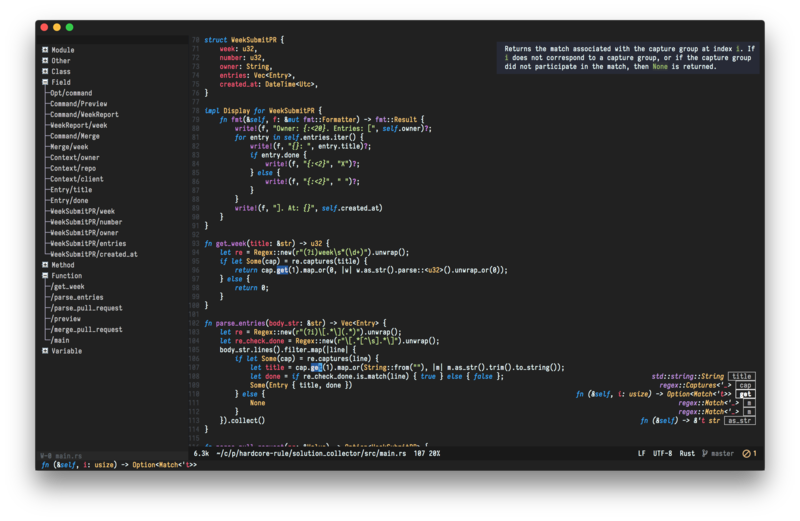 Which are the reasons you love emacs over other text editors? Links from reddit.com/r/emacs, /r/orgmode, /r/spacemacs, Hacker News, planet.emacsen.org, YouTube, the changes to the Emacs NEWS file, and emacs-devel. 2008: Making things tangible: agile bug-tracking with LEGO!